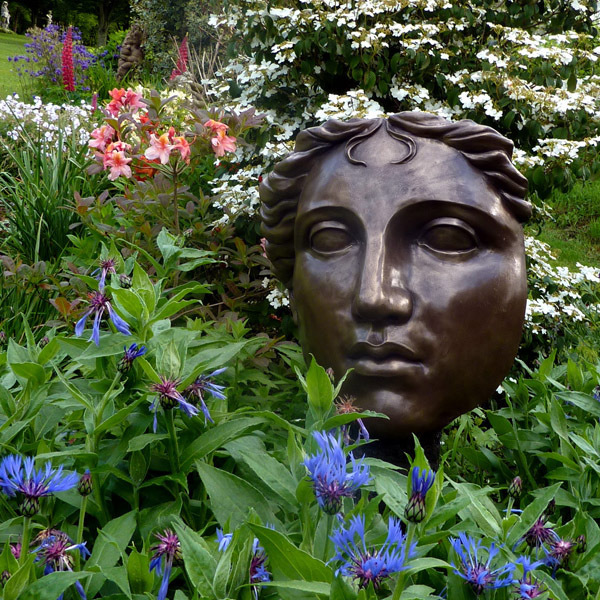 "A friendly welcome, a sensory treat and delicious homemade cakes"
The Gardens: Two and a half acres of themed gardens, sculpture gardens and a vegetable garden. 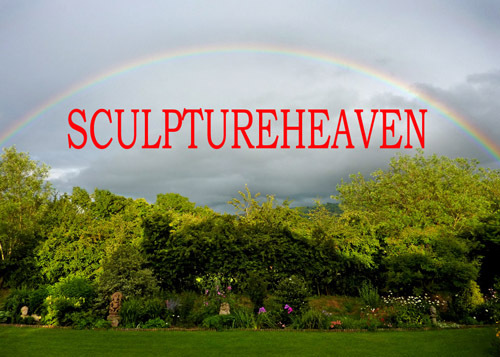 The Sculpture Gallery: Featuring Terry Barter's wood and stone sculptures and wall plaques as well the work of a selection of contemporary British sculptors. The Apothecary: A treasure trove of gifts inspired by fantastical and ancient wonders. The Workshop: Showing how the sculptures are made. The Tea Room: Homemade 'yummy' cakes, delicious homemade cordials and fair-trade tea and coffee with all profits donated to the Halo Trust , a UK Charity which clears landmines in war torn countries so that rural people can return to their fields	and villages safely. ADMISSION FREE DOGS ON LEADS WELCOME. OPENING HOURS: Please note we are only open two days a week. You can follow us on Facebook and check out our reviews on Trip Advisor.